Previews the future design direction of the luxury brand. 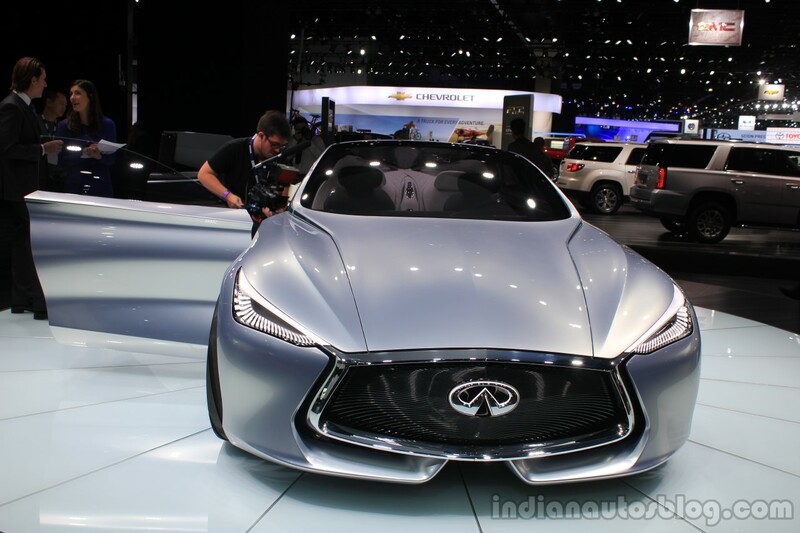 Following its world premiere at the 2014 Paris Motor Show, Infiniti has decided to give enthusiasts another look by showcasing the stunning Infiniti Q80 Inspiration Concept at the 2014 Los Angeles Auto Show. 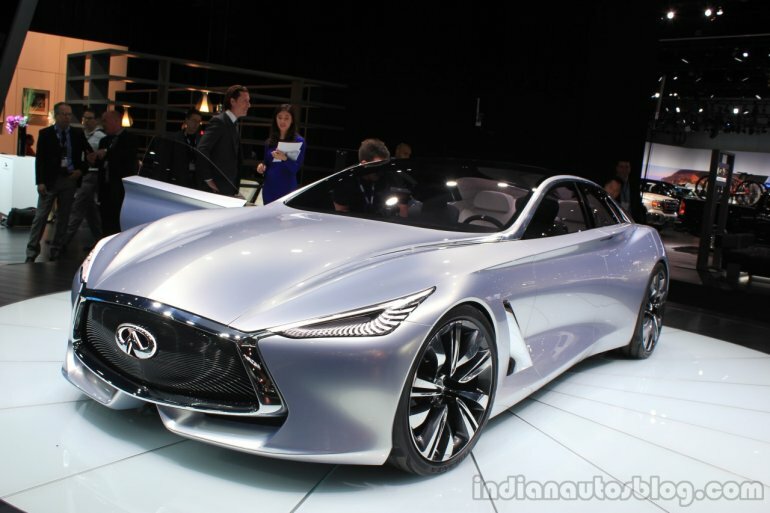 From its long name, its apparent that the design of the Q80 gives us an idea on what to expect in future products from the Nissan-owned luxury brand. The 5,060 mm long concept could influence a future flagship that will rival the likes of luxury 4-door performance sedans Mercedes-Benz CLS and the Porsche Panamera. 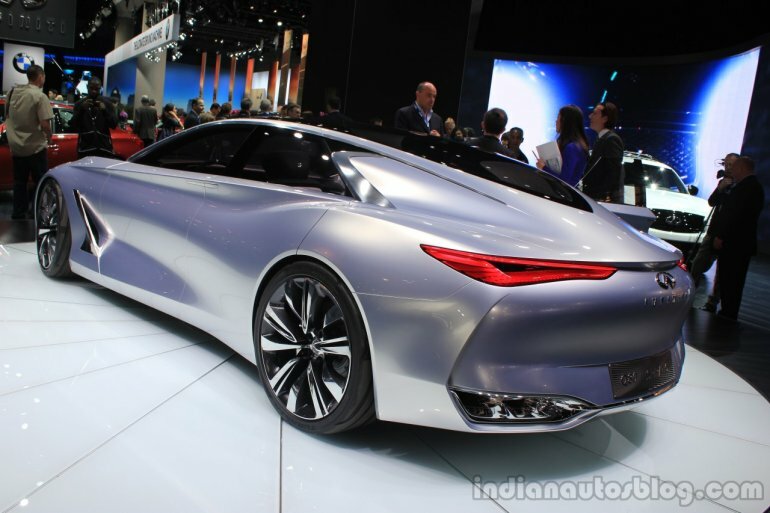 Expect the production version of the Q80 Concept to announced in "3 to 5 years time". Underneath the striking suit is a newly developed hybrid powerplant that combines a twin-turbo 3.0-liter V6 engine to an electric motor. The hybrid system outputs a combined power value of 550 hp, making it a powerful yet fuel efficient option. Infiniti haven't provided details about its efficiency figures, nor its predicted range in full electric mode. 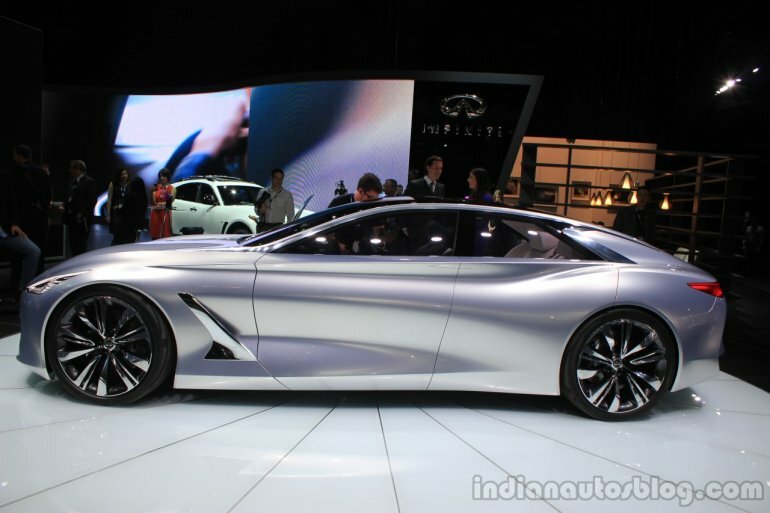 Following the current trend of supercars, reports say that Nissan will adopt a variation of the above hybrid system, albeit tuned for maximum performance, for the next generation GT-R and other performance-oriented models.